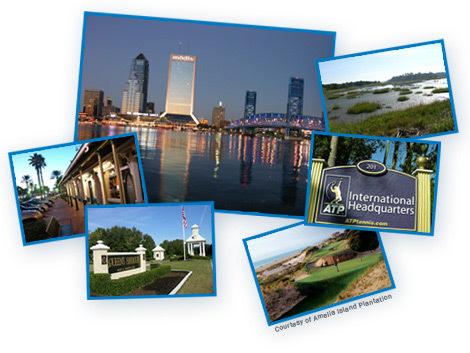 Jacksonville is an exciting place to be and proved itself a ?Super City? when it met the challenge of being NFL?s smallest city to host the monumental Super Bowl XXXIX in 2005. The milestone event brought to the region a heightened awareness, 130,000 guests, and a skyline decked with cruise ships. Jacksonville welcomed the influx of people, parties, celebrities and traffic tie-ups with open arms, and a spectacular fireworks display that illuminated the city?s unique bridges. Not to be outdone, the surrounding areas of Baker, Clay, Nassau, Putnam and St. Johns Counties also showed off their local color with festivals and celebrations. Welcome to St. Augustine, Florida, the oldest, continuously occupied European settlement in the United States. On September 8th, 1565, Don Pedro Menendez de Aviles led an expedition which landed on our shores and claimed ?La Florida? for Spain. St. Augustine has grown and prospered since this time under 5 different national flags of allegiance until becoming a part of the United States in 1845. 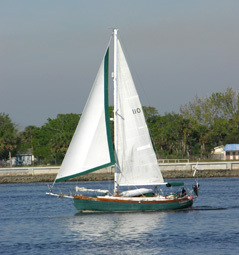 Steeped in history and beauty, the First Coast of Florida has many attractions and landmarks. Surrounded by three navigable waterways (the Atlantic Ocean to the east, the Intracoastal Waterway in the center and the St. Johns River to the west), St. Augustine offers miles of fun in the sun and surf. 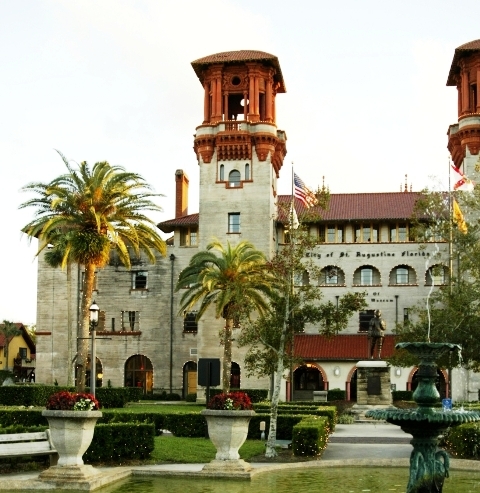 Some of St. Augustine's most popular landmarks include the Castillo de San Marcos National Monument, a living history museum which interprets life in colonial, St. Augustine circa 1740; the Fountain of Youth Discovery Park, where it is said Ponce de Leon sought everlasting youth and the Mission of Nombre de Dios, where Pedro Menendez de Aviles first set foot on Florida?s shore. Still other landmarks include the Ponce de Leon and Alcazar Hotels built by Standard Oil magnate, Henry Flagler in the late 19th Century. Jacksonville is the city with the lowest cost of living among Florida?s five major metropolitan areas. With a 98.2 ACCRA Cost of Living rating, Jacksonville?s cost of living index is below the national average.